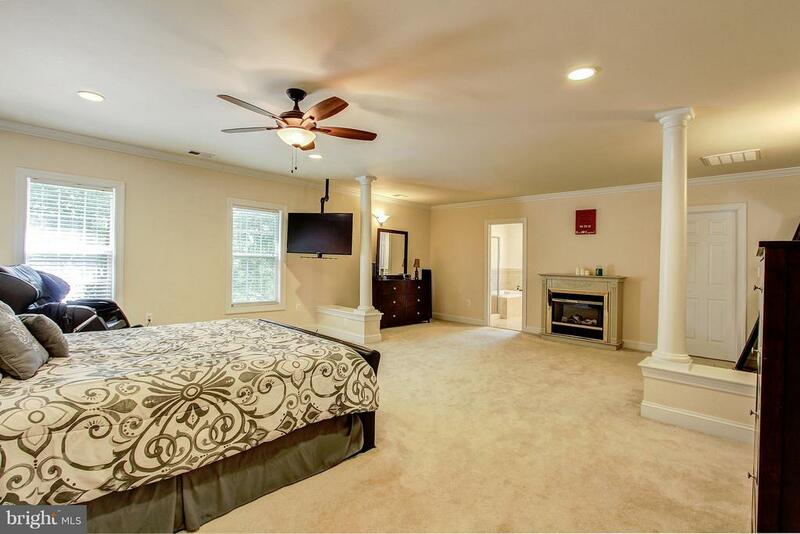 *** GREAT VALUE - A MUST SEE! 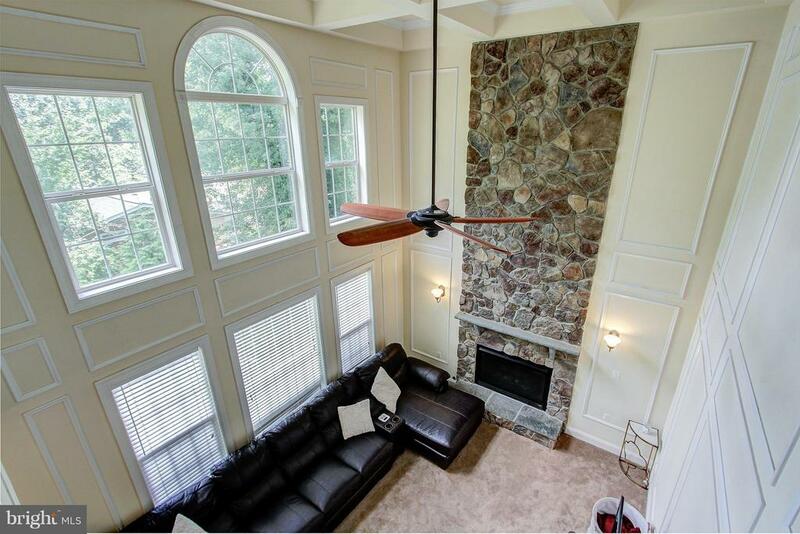 *** No detail overlooked in this CUSTOM BUILT 4500+ SQ FT Beauty! 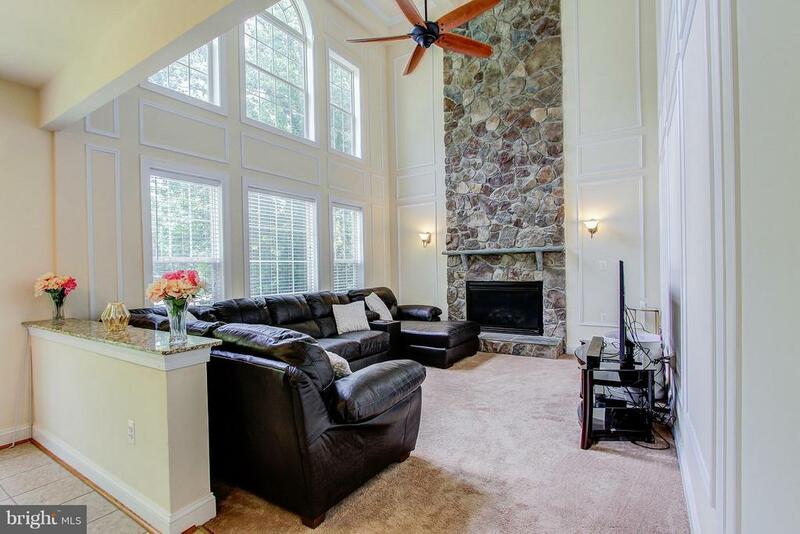 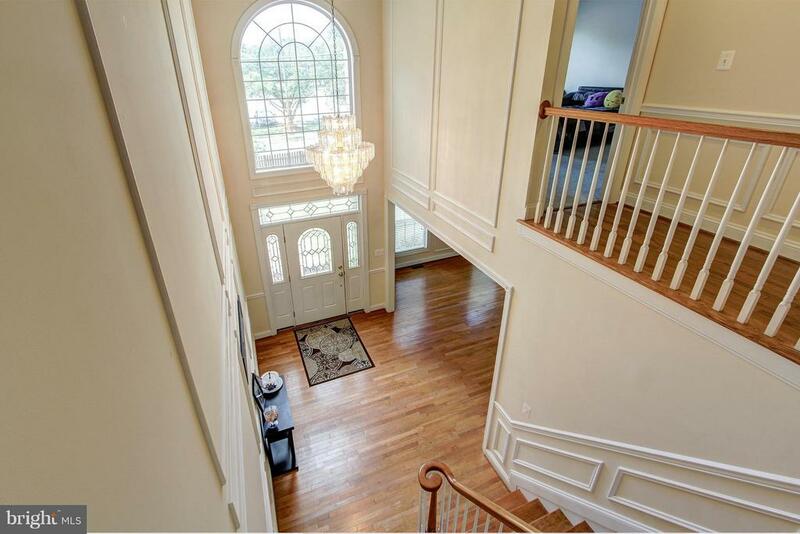 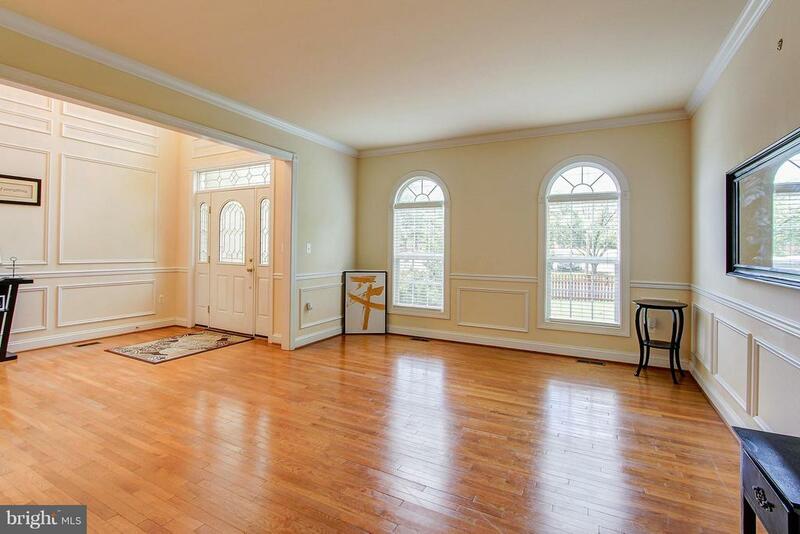 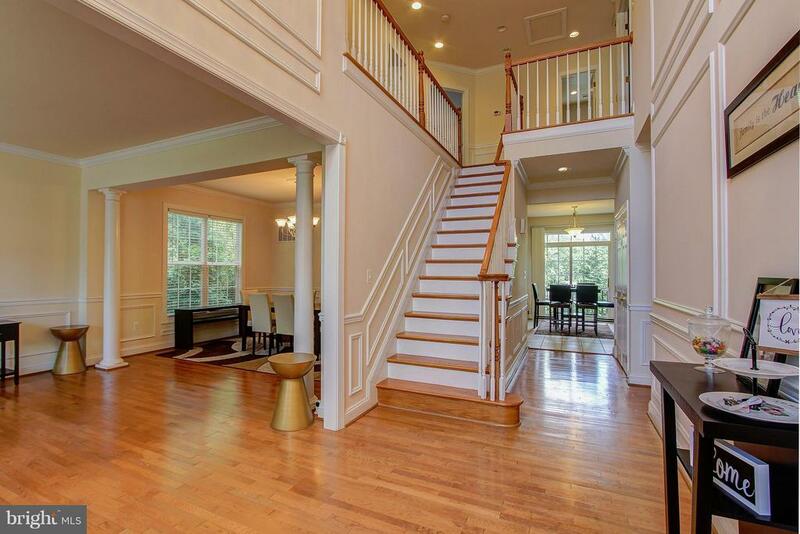 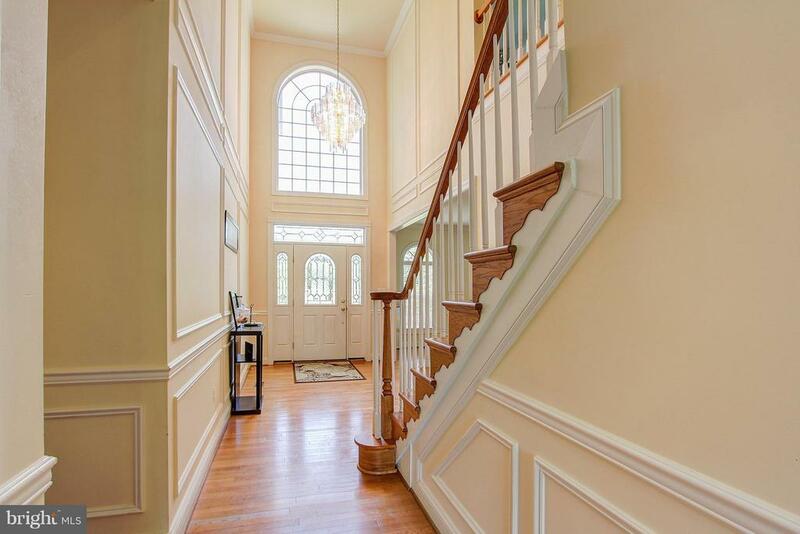 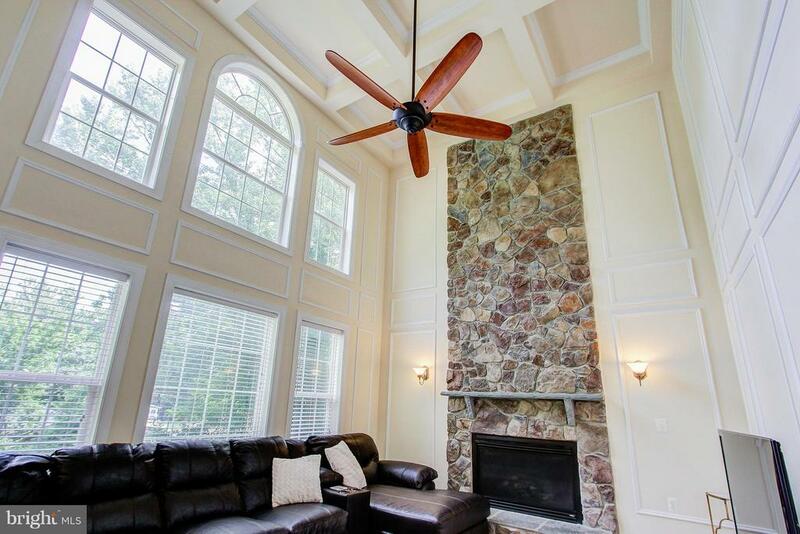 2-STORY Ent.Foyer & Family Rm w/Palladian windows & floor-to-ceiling STONE FIREPLACE! 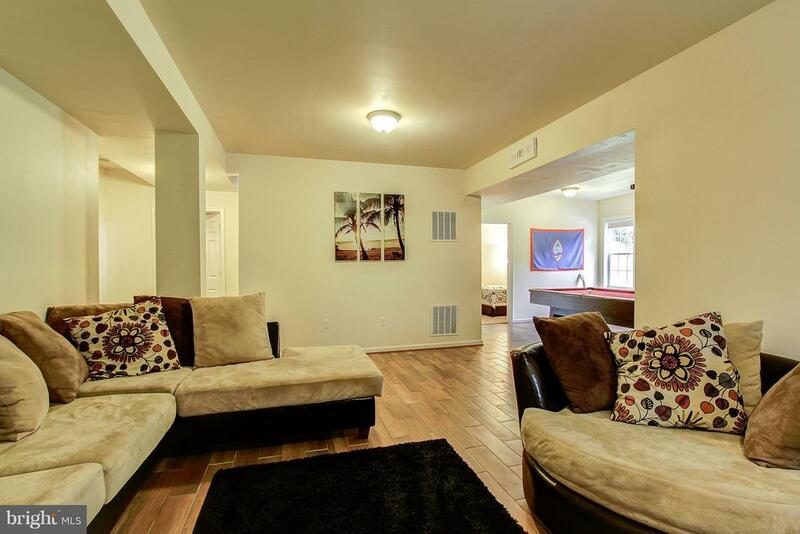 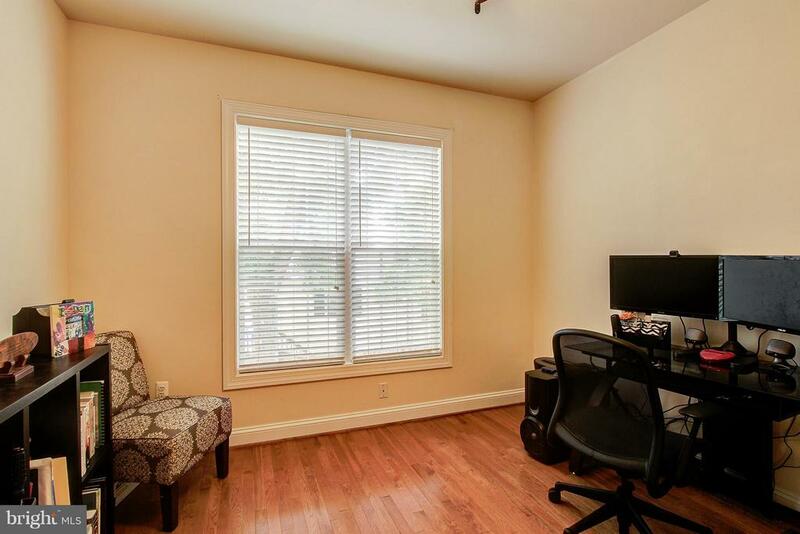 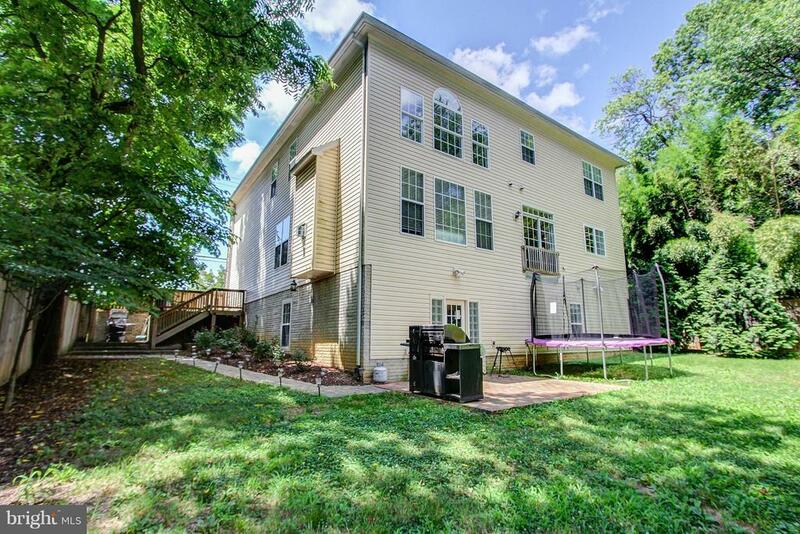 Room for all w/up to 6 BR. 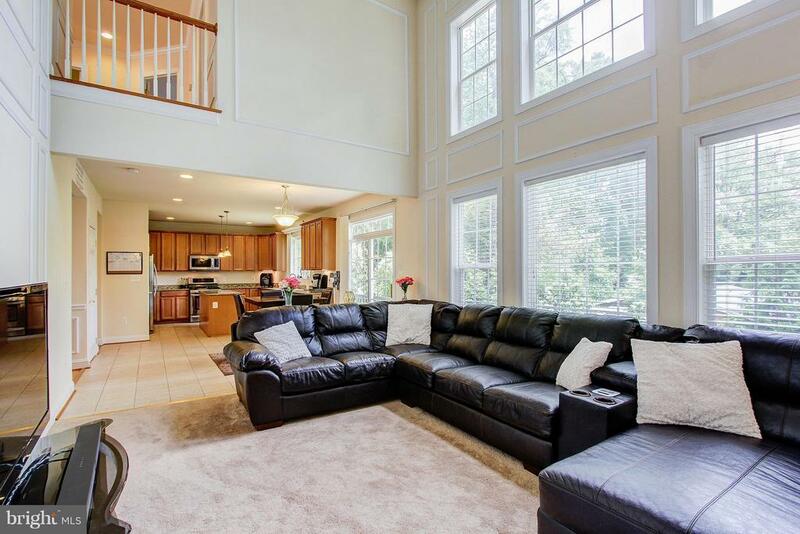 Soaring Ceilings, GOURMET KITCHEN w/Granite & SS Appliances, MN Lvl Den/Study, Super Size Luxury MBR Suite w/SITTING RM. 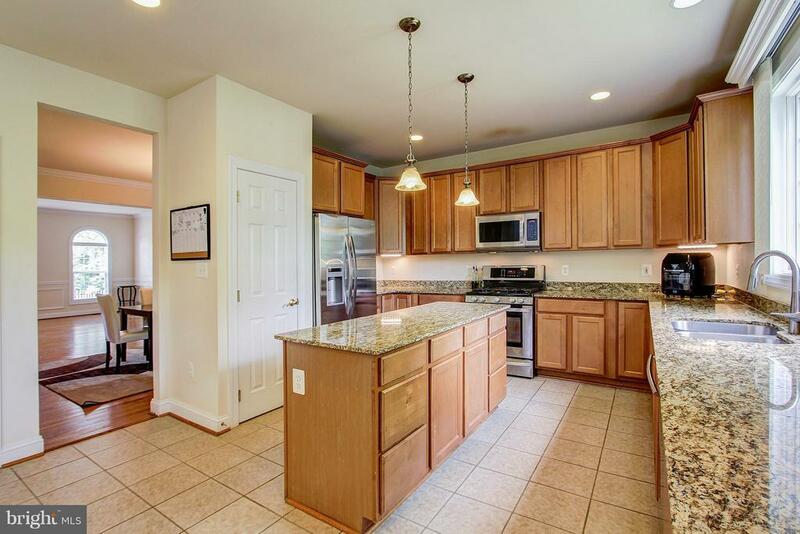 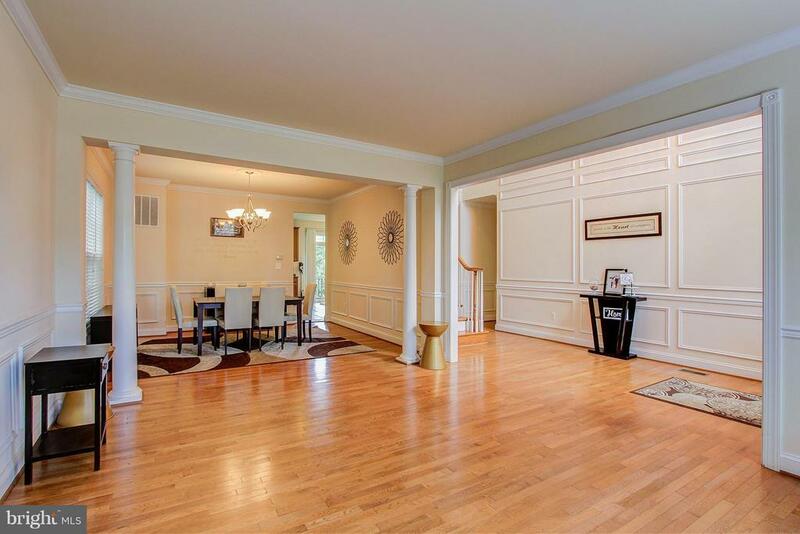 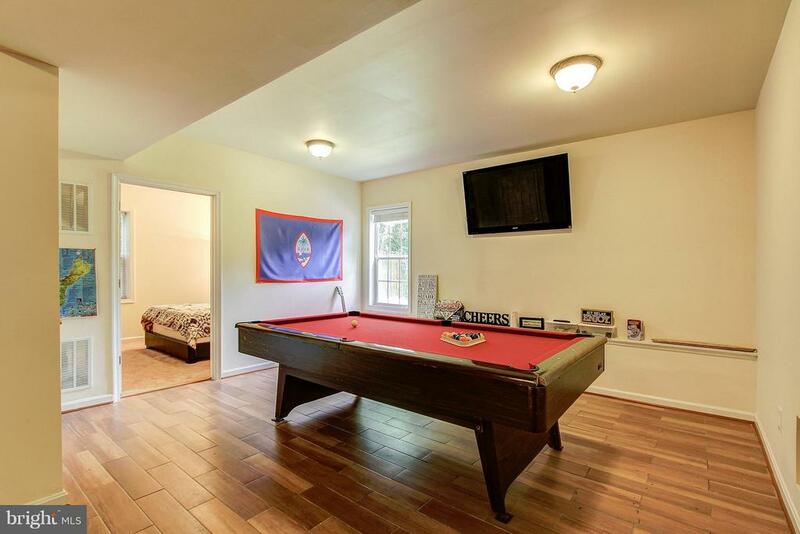 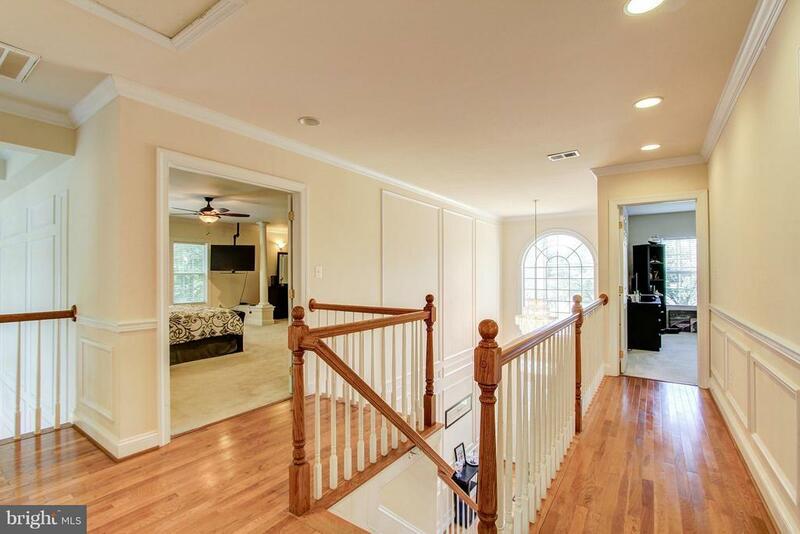 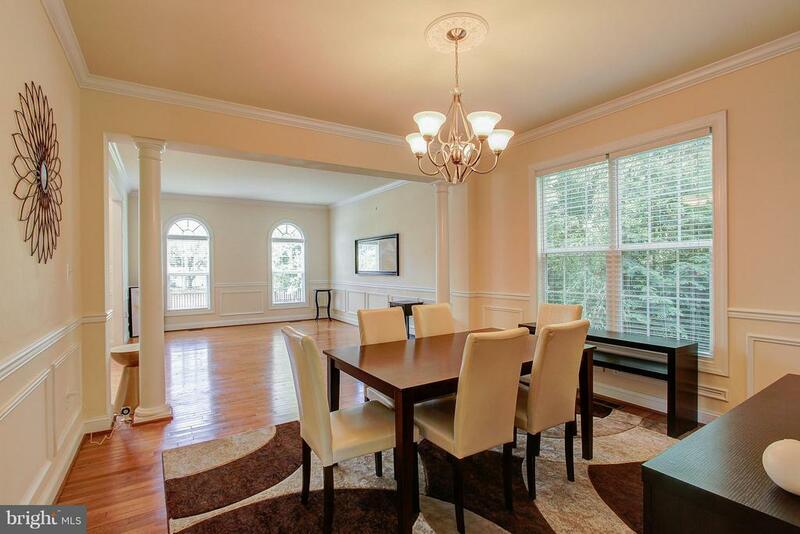 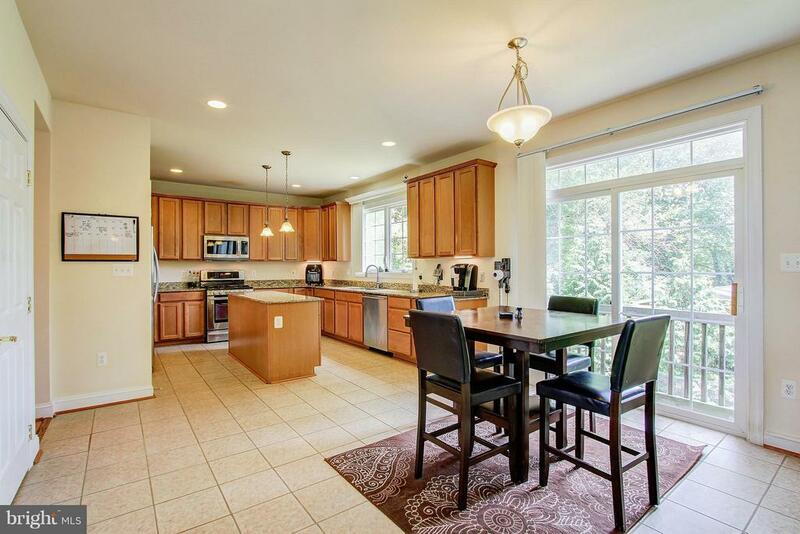 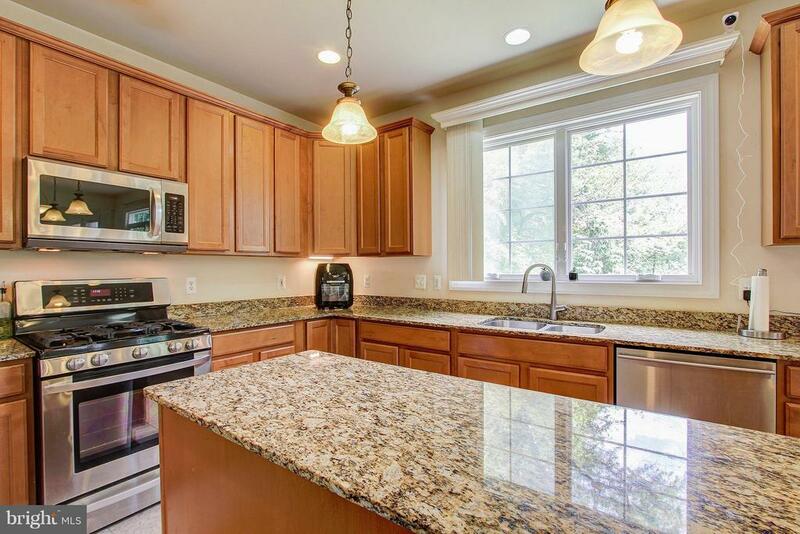 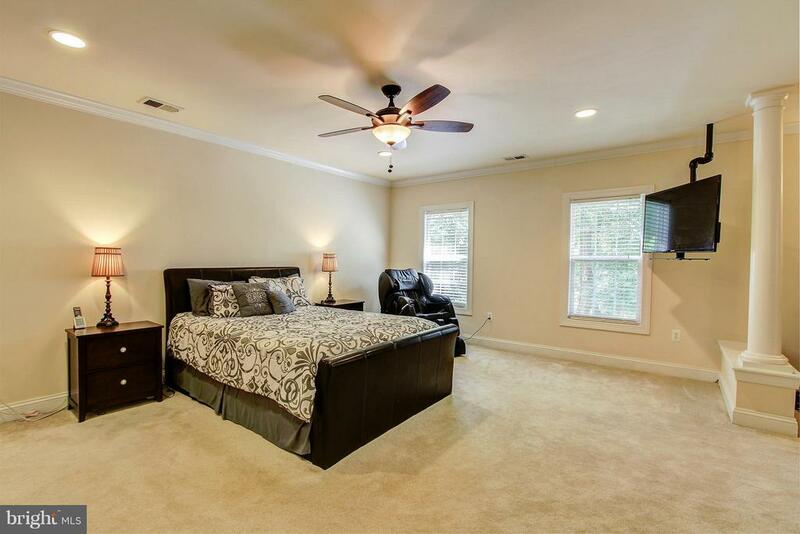 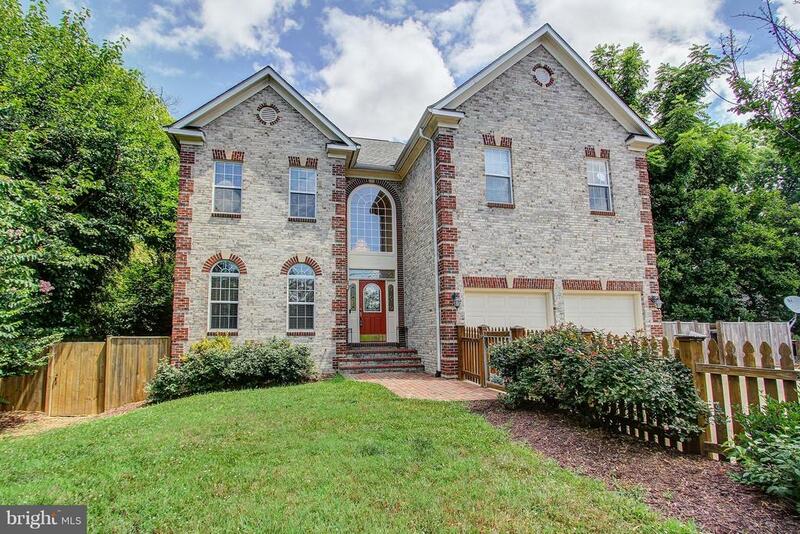 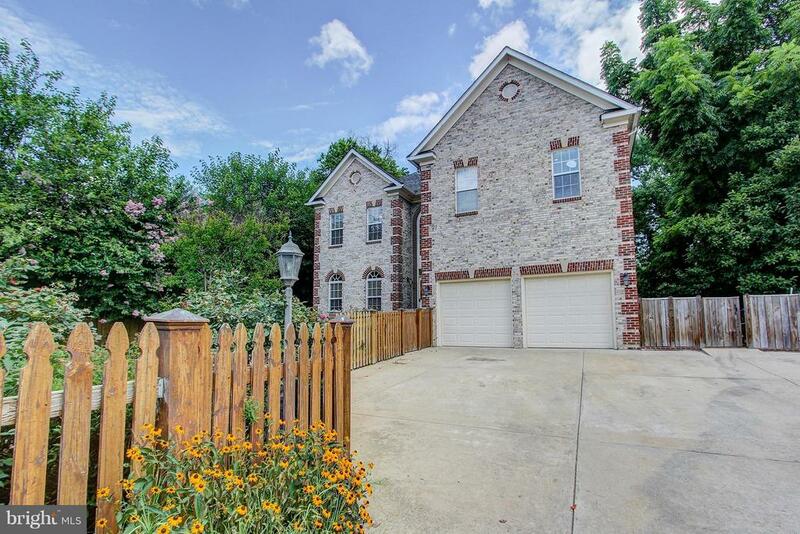 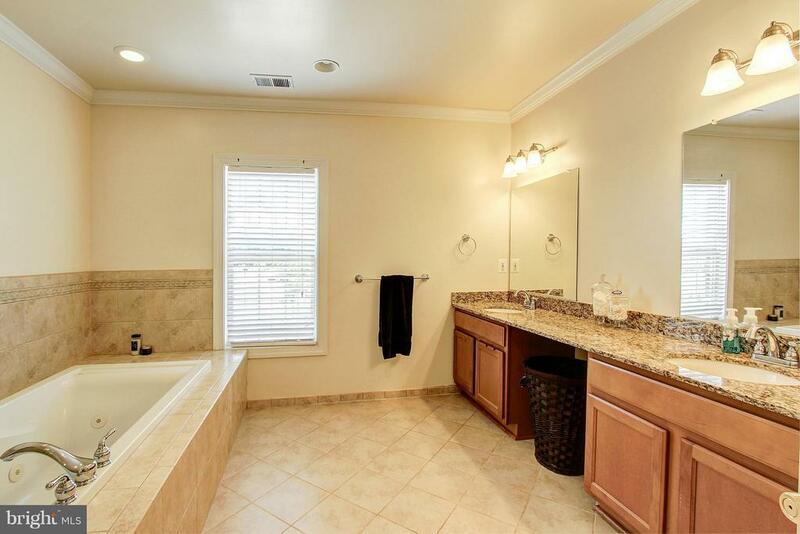 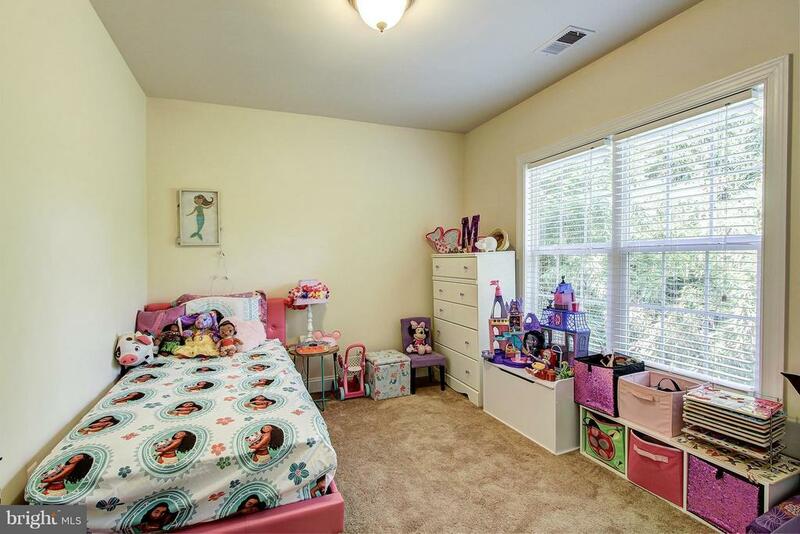 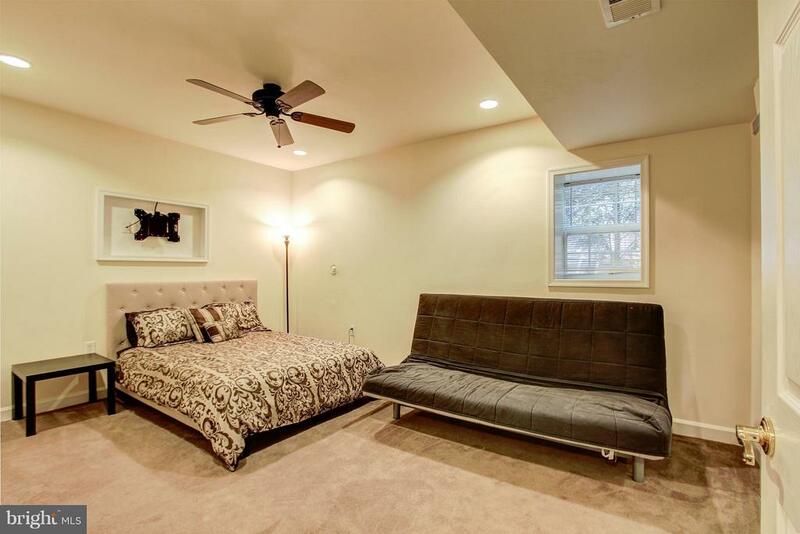 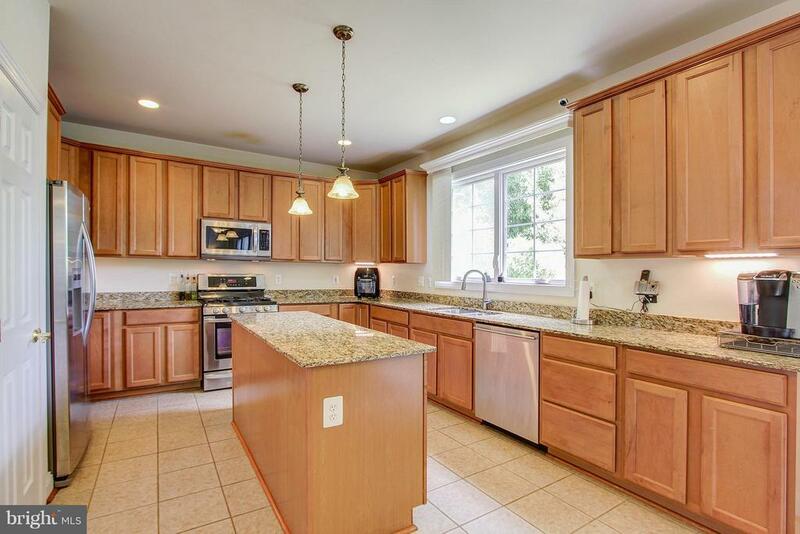 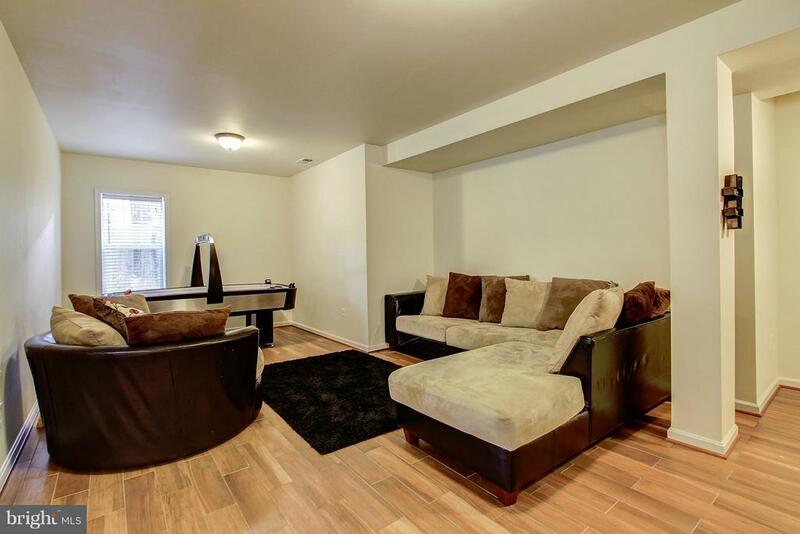 Fin.Lwr Lvl w/WALKOUT to BRICK PATIO & Fenced Yd+2-CAR GARAGE.